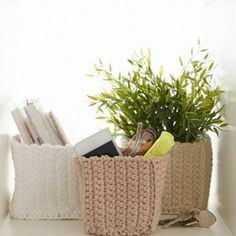 I discovered something to crochet for gifts which everyone loves . . . pillow covers. Even better, the seventies look is IN with the young crowd. I literally crochet dozens of pillows . They are quick and fun to whip up. The most interesting creations used scraps of yarn. These pillows are comfortable and cheap ( if you use old, drab pillows to cover). I must say my results look much better in person because the colours are off. I’ve been seeing these around more and more. There’s a pattern for one in the book I got for Christmas, I’ll have to give it a shot!